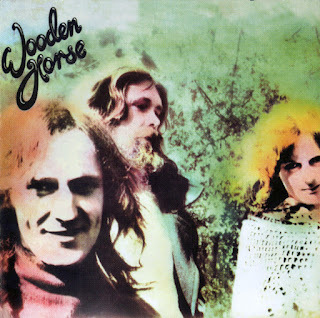 Issued in the UK in 1972 by York Records,which was a subsidiary of Decca Records,this is the debut album from Wooden Horse. Progressive Folk with a somewhat commercial edge in places making it a very accessible album overall. Beautifully constructed songs played out with feel and warmth. 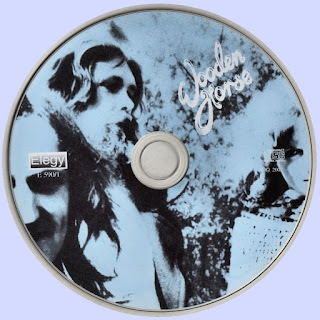 This group featured the engaging voice of Susan Traynor who went on to mid 70s Fox fame.